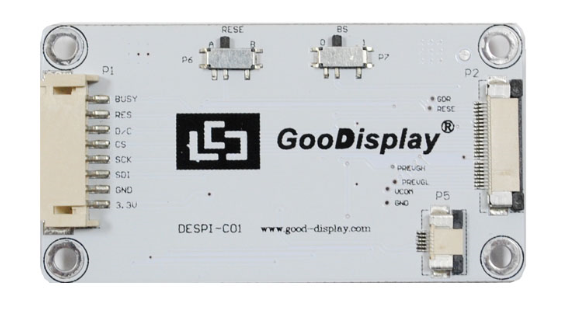 embedded controller(COG package) and on-chip stored waveform, supports partial refresh. and it can be used in dark surrounding. · Reflective type, sunlight readable. · With backlight can be used in dark surroundings. · Ultra low power consumption, Power is basically only needed when refreshing.